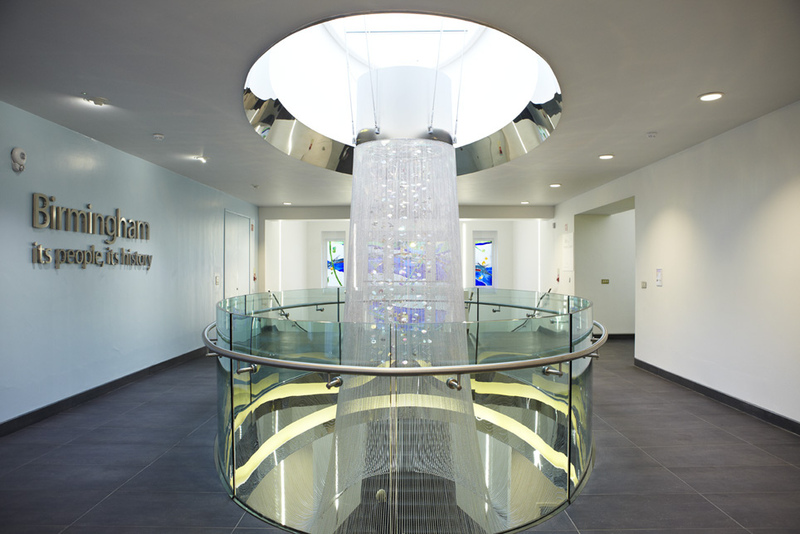 Entrance to the new History Galleries, Birmingham: Its People, Its History. Introductory area of the new We Made It gallery at Thinktank. While the History Galleries explore Birmingham’s past from the point of the influential and everyday people behind the industrial innovation, We Made It develops this story further by exploring the science and the materials behind the manufacturing. In many ways, We Made It is a science exhibition inspired by history, specifically the manufacturing history of the West Midlands. The two exhibitions even display some identical objects from our shared collections. 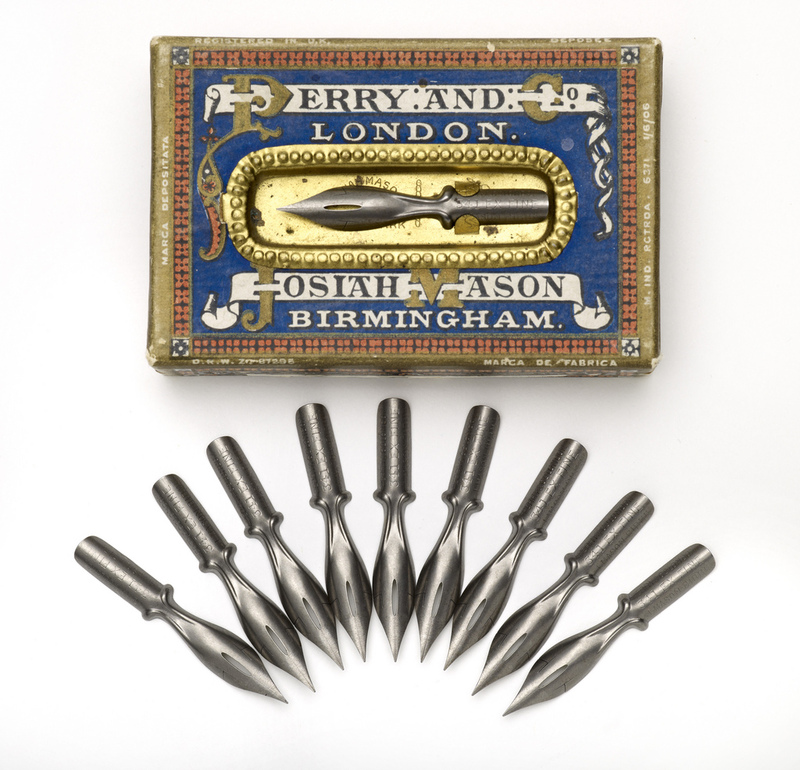 For example, visitors to the History Galleries are presented with an impressive array of pen nibs made by local manufacturers including Brandauer and Perry & Co. This important Birmingham trade is placed in the social context of the day, even making reference to the fact that three quarters of the world’s handwriting was once produced with a Birmingham-made pen nib. Just some of the pen nibs on display in Birmingham: Its People, Its History. We Made It also includes a display of pen nibs produced by the same Birmingham-based companies, but instead it looks at this trade from the point of the materials used, in this case, steel. Steel has long been an important material in Birmingham’s industrial past, and its importance here is explored in the context of its properties. As a strong, flexible and hard-wearing material, it’s suitable for mass production by machines for use in products like pen nibs. So, in one exhibition visitors can learn about how the material was made and why it was used and in another, more about the people and companies who made the products. Likewise, buttons were once big business in Birmingham and the History Galleries display nearly five hundred cut steel, glass and brass examples. Buttons from the James Luckcock collection now on display in Birmingham: Its People, Its History. Here, we learn about the working conditions in button workshops, the people involved, specifically women and children and how this thriving industry contributed to the fashions of the day. We Made It develops this narrative by taking the story into the age of mass production in its Nuts and Bolts section, where visitors will find a button shank machine from the 1790s. This machine was one of the first to work automatically and could produce enough button shanks in one afternoon to keep a button maker in business for a whole month! This was an age of revolution and We Made It looks at how machines like this enabled the mass production of many products. Button shank machine from the late 18th century located on the right of the image. Staying with the theme of mass production, the exhibition also displays one of the first machines used for wrapping chocolates at Cadbury’s. 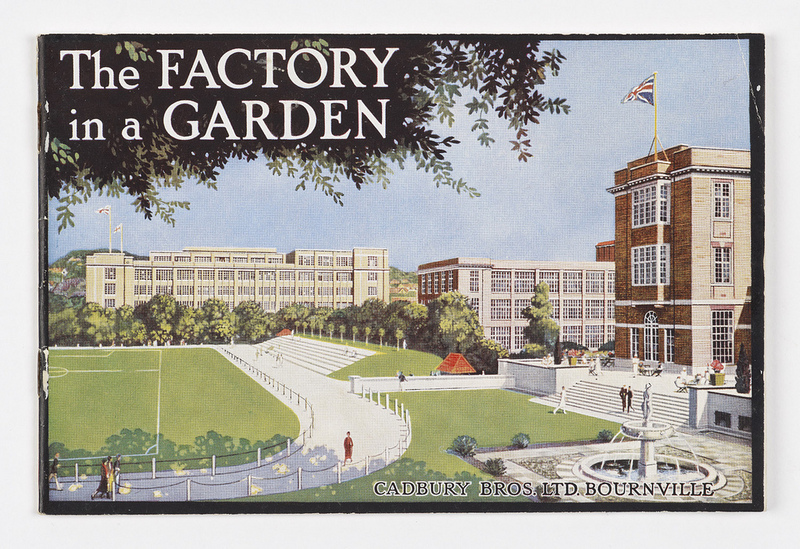 Although, you won’t so much learn about the people who worked at the Bournville factory, but rather how the chocolates were wrapped and why the aluminium wrappers made the perfect packaging. Cadbury machine from circa 1918 on display in We Made It. 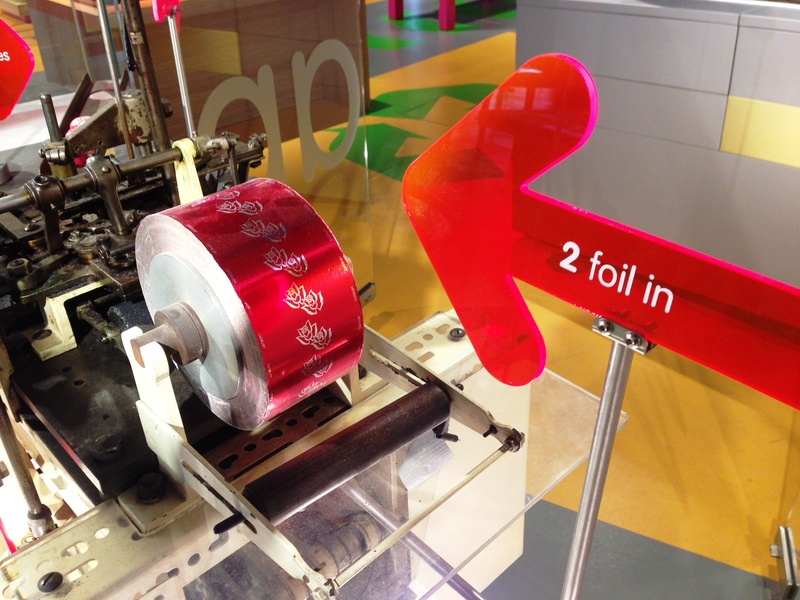 Notice the red aluminium foil, which was used to wrap Cadbury’s Roses. 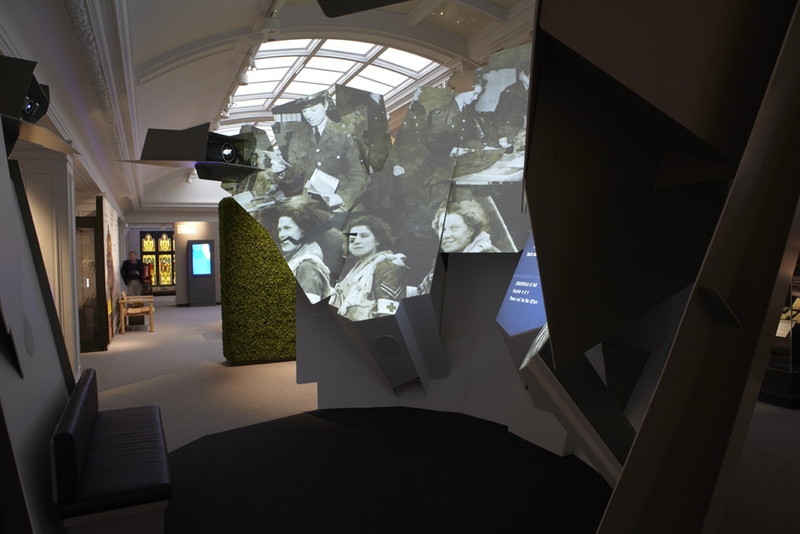 In contrast, the array of Cadbury’s objects on display in the History Galleries are presented in a way that allows you to learn about the daily working lives, education and leisure of the female workers. Exploring the social conditions of the Cadbury’s factory in Birmingham: Its People, Its History. Although some people may think it’s a shame to separate objects that ultimately tell the same story, this is an opportunity to get more objects out of storage and allow them to contribute to a bigger narrative across more sites, in more exhibitions. We have nearly one million objects in our collection and it’s impractical to display all of these at any one time. But in sharing them across our individual sites in different exhibitions, we can ensure that more narratives of the same, or indeed different stories can be told. Nevertheless, these galleries were designed to stand alone and aren’t dependent on one another to convey their messages. 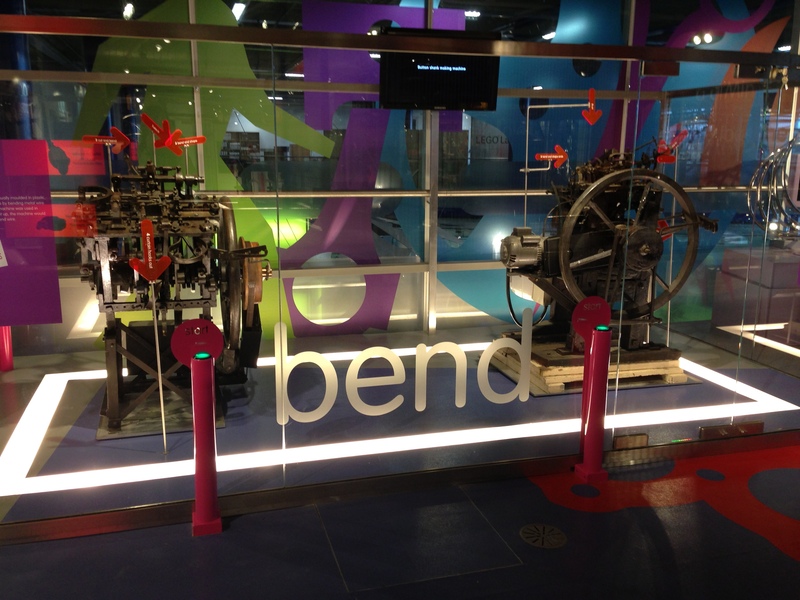 One of the key strengths of both exhibitions is the distinct visitor experiences they offer. One of my favourite aspects of the History Galleries is the powerfully evocative First and Second World War oral testimonies from Birmingham residents, creatively located in an immersive installation (below). War installation in the Expanding City section of the History Galleries. We Made It offers something else still, particularly through its interactive approach. 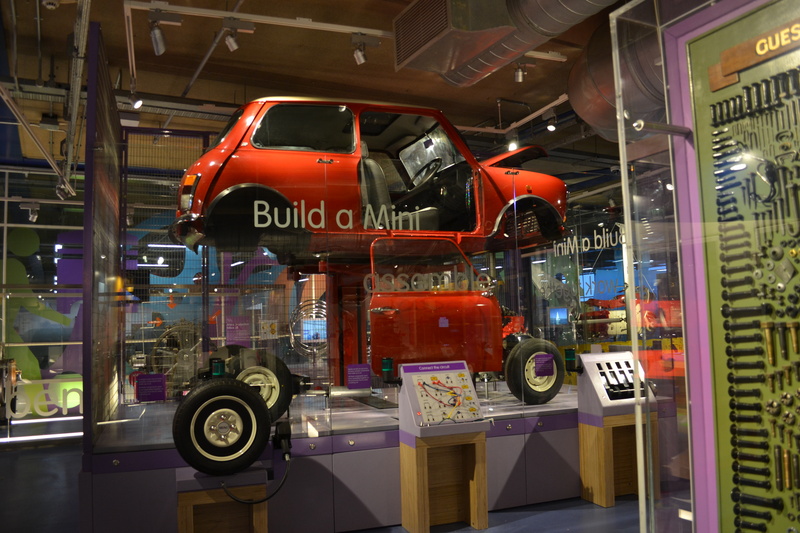 The Build a Mini interactive challenges visitors to assemble a car (needless to say it’s a Mini!) by completing tasks on the various interactive stations, such as connecting the circuits or positioning the cams. Work together to complete all four interactive stations simultaneously and see what happens! 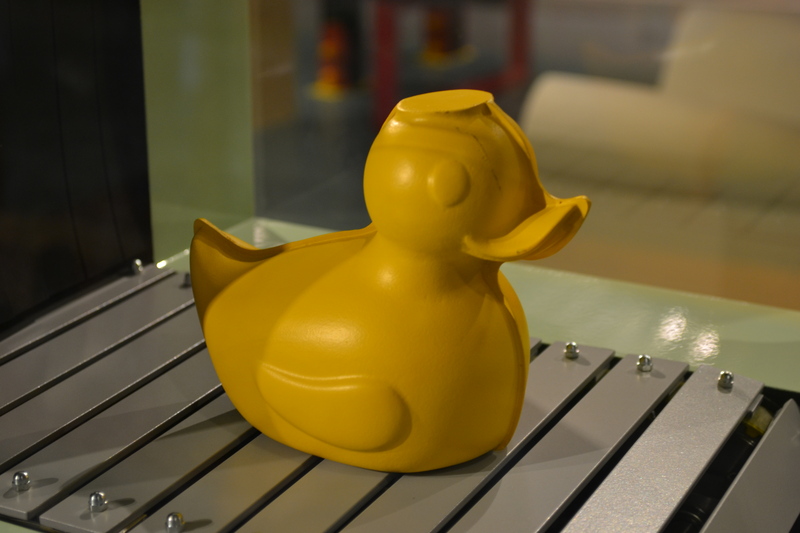 Visitors can also learn how glass is coloured by ‘mixing’ their own minerals and discover how plastic injection moulding works, by ‘making’ a plastic duck! Of course, cars, glass and plastic have all played an important role in this region’s history and the We Made It interactives reinforce this point through participation, to get people thinking about the many materials that make up just one product. Mould a Duck interactive in We Made It. Yes, of course, please do! Thanks for your interest! Brilliant Birmingham…..a Brummagem of a City!